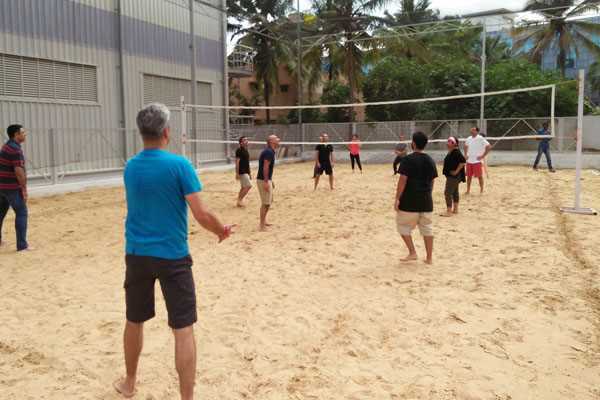 India's first beach arena at Play Factory, giving you the actual fine grain beach sand experience in Namma Bengaluru. A great team building activity for the corporate played 24/7* under flood lights. For a smashing experience for all age group with different activities. 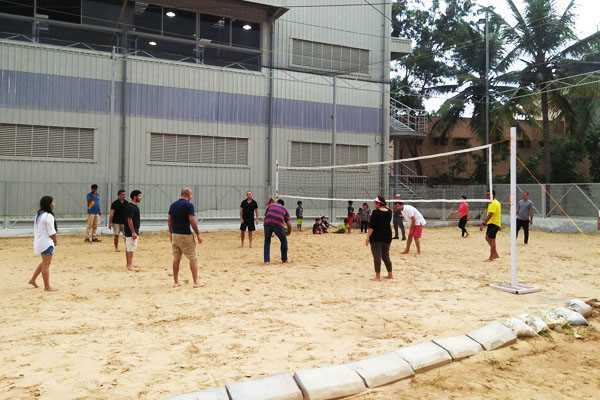 Beach arena at Play Factory is a multipurpose space which can cater to various different sports like volley ball, throw ball, Kabadi and more.... For the Kids, a space to build a sand castle as well. A perfect activity for all from younger kids to a age of 70 years. A good combination of full body exercise to keep you Fit and Fine with a unique blend of FUN, FITNESS and Experience. Beach Volley Ball, a sport played across the globe in Rural and Urban areas. India has been participating in all the international tournaments and is ranked 23rd Place in the world. Great Experience with a team of 2 or more all day and Night. Come rain or shine the beach arena in Play Factory is Flood lite and open 24/7*. 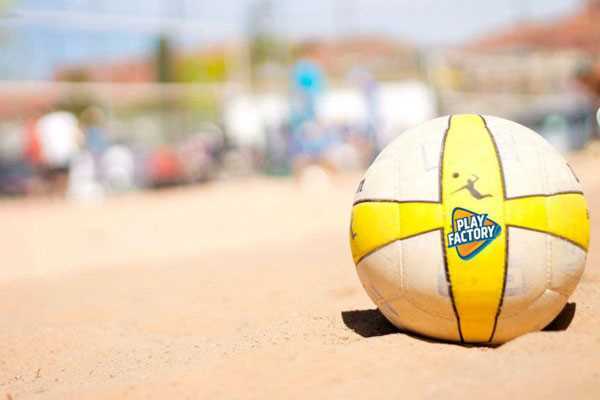 We at Play Factory host volley tournament for corporate, School and even open tournament. Maximum of 12 Players for a game.